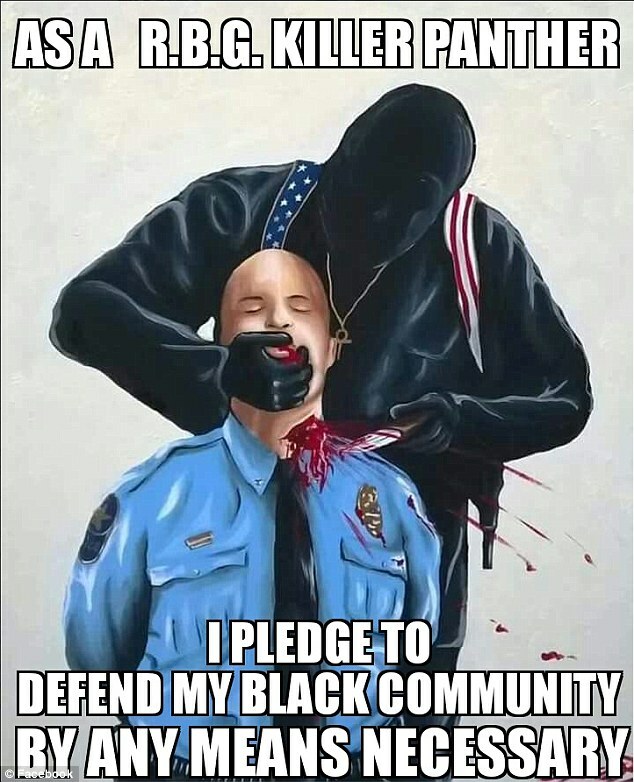 The picture was originally posted by Black Panther Party Mississippi. The RBG on the posting stands for red, black and green, the colors of the Pan-African flag seen at many protests. The meme was posted by a user who goes by the handle of Prince Mamuhammed. Now, Facebook cannot be held responsible for every single post on it’s site. That is why they allow people to challenge content. 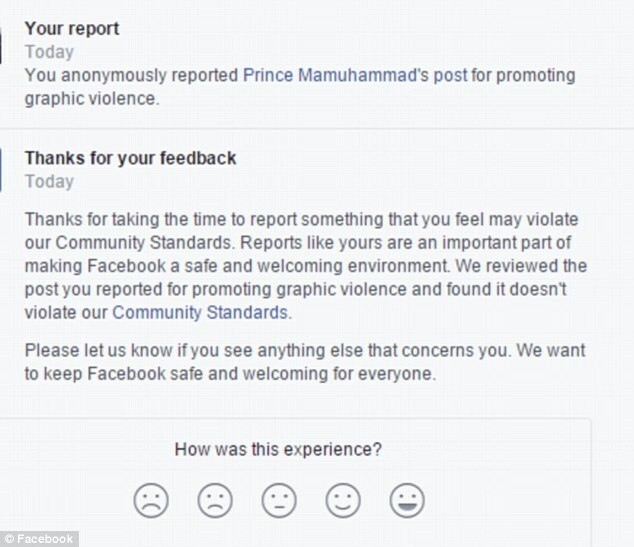 So, what did Facebook think of this offensive meme when they reviewed it? I fail to see how leaving this offensive meme up promotes either safety or a welcoming environment.